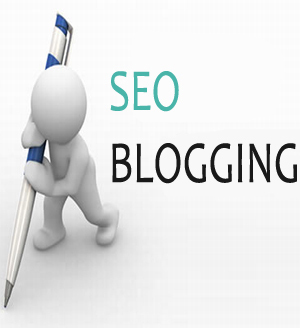 Original Articles or Blog Posts is a good source to increase your page rank. Google now can detect if the article is duplicated and it will make your blog rank down. Update your blog now and then by unique article will refresh and make your site index by the search engine. Another source of making your web site rank is the backlink. Backlink is when other blog or site will link to your site. One way to get backlinks is to add your URL sites to directories. There are many free and paid directory sites. This is a basic backlinking method. Other way of backlink is to bookmark your url in social bookmarking sites. When you bookmark your post it will automatically give a back link to your site. Research and continues discovering new way off adding backlinks this will also help you gain more backling. Don’t just be contented of what you did today but make sure you need to add a link daily to your site or blog. Using your original content you can improvise or rewrite them and put a link to the original page source to your link will also help promote your main site. Using of article directories is also a way to get visit to your site and this visit will weight your site and give source of rank. Think that google now is not only focusing on the links but also the visits. The last source is put a sitemap to your Website to easily locate the structure or your site.